American churches will need to make significant changes in this century in order to remain relevant and vital. Two major things will be driving the need for change — a new philosophical outlook and globalization. The age of thinking of the world in purely rationalistic term is slowly being replaced by a way of thinking that leaves more room for experience, intuition, doubt and mystery. The impact of globalization is seen in the areas of communication, commerce, travel, education and immigration. Churches responding to these changes should consider making at least three major changes. American churches must become more mission focused rather than program focused. The number of Americans looking for church programs to join is diminishing. Churches will be considered more relevant by the American population as they move out into the community, performing Kingdom ministries that benefit the local and global community. This shift can be described in several ways: from attraction to incarnation, from internally focused to externally focused, from church-based to Kingdom-based. This shift will require a new kind of laity that is capable of performing ministry/witness out in the community as they interact with others. Laity must now become ministers who can participate fully in God’s mission in the world. American churches will need to become more multi-culturally competent. The population of the United States is growing more diverse, and there is no indication of that trend changing. This diversity is broader than just race, but race in many churches still remains high on the list of needed multicultural changes. For example, about 80% of American churches are made up of predominantly of one race, and 67% of the congregants believe their church is doing enough to be ethnically diverse. The era of homogeneous congregations will not fare as well with younger generations, who appreciate organizations and institutions that match the cultural diversity the community. Churches will need to develop the same skills of crossing cultural barriers competently that vocational missionaries posses. This need for multicultural competence will become even more pressing as a church becomes more missionally engaged in the community. American churches will need to formulate a mystically infused spirituality. For most American churches, spirituality is formed through scripture reading and worship. This type of spirituality reflects a rationalistic, verbal and programmatic basis. The church must add another dimension to its spirituality that is infused by the awe of nature, life and the cosmos. This spiritually is intuitive, experiential, contemplative and non-verbal. The church has a rich mystical tradition going back to Jesus, which needs to be explored and revitalized. This shift will be more in keeping with the new way of thinking found in culture. The importance of creeds, confessions, doctrine and denominational identity will diminish, but not disappear. The church will need to help people not just think about God, but to experience and encounter God in everyday life. Furthermore, this deep mystical spirituality will lead to greater ecumenical and interfaith understanding and cooperation, which will grow in importance in our increasingly religiously diverse communities. 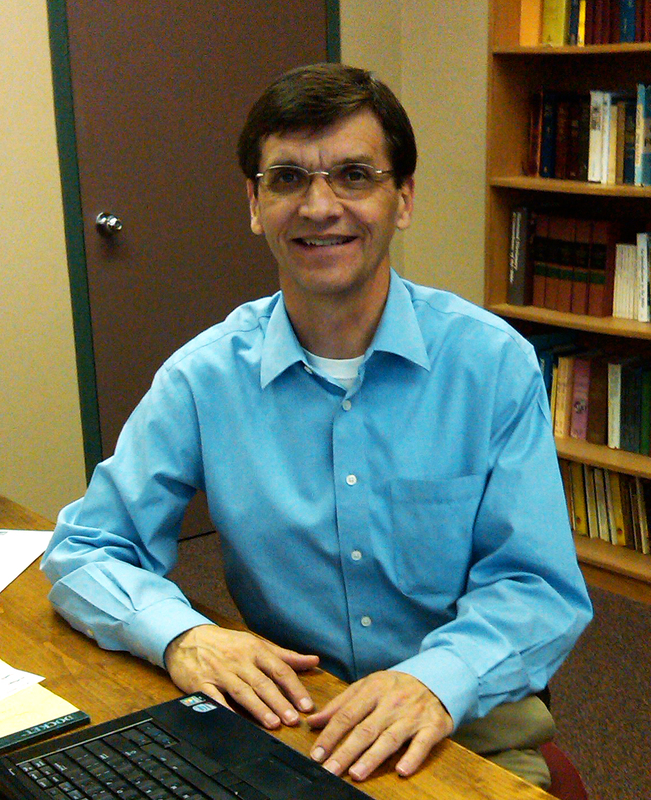 Rick McClatchy serves as the Field Coordinator for CBF of Texas. Previous post ← Where are your wounds? I doubt this comment will make it through, but CBF Texas is a sham in the making. One woman has like five position titles. The crooked twists of “social justice” are in the extremes with this branch of CBF.